I will admit, this interview is long overdue. Kevin Fair has been a friend and ally to the Sugar Gamers cause since the beginning. He has a big hearted personality that loves to encourage community. He turned his ability to galvanize gamers across Chicago and beyond into a thriving business with IPG (I Play Games). I figured it was about time I gave good ‘ole Kev one of my signature grill sessions. Let’s talk about your journey as a gamer. When did you realize your relationship with games was more than the average gamer? I realized my relationship with games is more intense than the average gamer during the summer of ‘89. I asked my parents for a Nintendo NES console. After they said no, for the next two years I drew the NES sale’s paper ad and put it on every Christmas, Birthday and Easter list. Anytime we came into contact with a game system I would ask to have one at home. Eventually my parents gave in and got me my very own NES. The funny thing is they gave in as I started to set my eye on the Super Nintendo, but that’s where it all started. Can you pinpoint a few games that you feel have had a serious impact on you? Super Mario 3 is one of the coolest games of my time. It looks cool; it sounds cool. This game really took advantage of the technology. Gears of War 2 is the game I put the most hours into. The amount of hours I put into this game symbolizes how much time I spent with my brother and how much we bonded. The way I think of Metal Gear Solid is the way readers would of a great book. MGS’s story is incredible and it plays in a unique way. The best part of is when Psycho Mantis reads your saved data of your console and pretends he is psychic by telling you your favorite games. This, to me, really pushed my love for the game over the top. 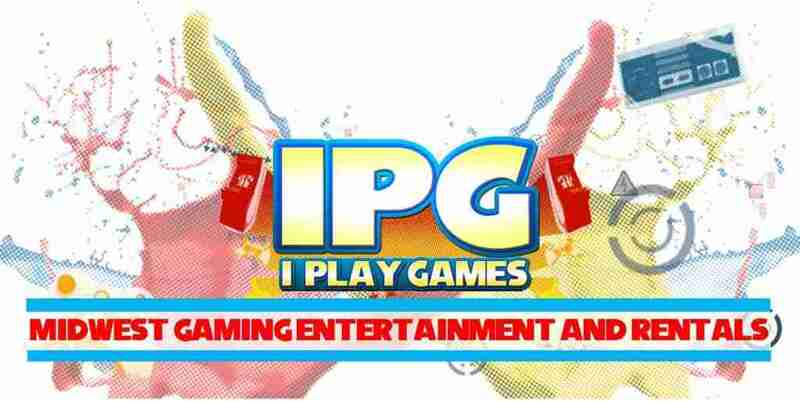 How did IPG come to be? What motivated you to start this business? I graduated with a degree in Computer Science and had a job at an accounting firm in 2008. It wasn’t exciting therefore, I started thinking about what I love and how can I do it long term. My dream job was in my imagination; there was no course or training. So I created a space for myself. About 10 years ago January, Street Fighter IV was about to drop. I saw the opportunity to host tournaments; which is something I did throughout high school. Then from there on I hosted other tournaments at bars and restaurants. Through these experiences I have learned about hosting and planning. On top of learning these new skills. I also saw a need for IPG. I noticed the void of video game entertainment at conventions and various events. It’s been a journey but now we host video game activations for Reedpop, Chevrolet, DePaul University and so forth. How has being based in Chicago been beneficial to IPG? 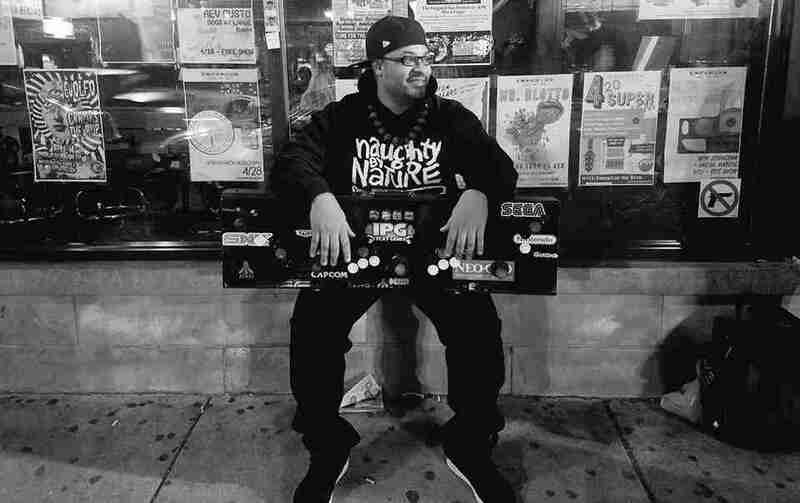 Chicago is my home and where I discovered my love for video games. It is full of my friends, family and other people who support me. I love being able to bring my services to my community first before branching out to touch other cities. This is where I feel the most comfortable because this is where my community started.This city has also given me the leeway to work on different types of events and ideas dealing with the video game industry. What’s next? In what ways do you want to expand your business? I want to give kids who look like me and come from the same neighborhood as I the opportunity to experience esports. Currently I’m a part of cultivating an esports workshop geared toward elementary to high school students. The program shows how they can use esports to receive a college education and an official job title within the industry. I’ll always love hosting events for people but my real goal is to set the next generation up to succeed quicker and strive further than I could have. Ultimately I’m just jealous that this opportunities are available and this is my way of being involved. What are some of your upcoming events? Currently we’re hosting monthly Nintendo Switch meetups at the local barcade, Emporium. We have big things coming up at C2E2 supported by a few local universities. And we’ll be making a return to WakandaCon this summer! This interview is just a small glimpse into what Kevin does for the Chicago gaming scene. I want to thank him for his time and dutiful service to community that we here at Sugar Gamers treasure. Keep up with Kevin on Twitter @Kfair_IPG.